I skimped out when buying my Lenovo Yoga laptop. I picked slightly cheaper Lenovo Yoga 710 over Asus Zenbook. I really wanted USB-C on board but I was not willing to spend an extra £100 on it. I ended up with 2 USB-A 3.0 ports instead. The Lenovo Yoga comes with two major design problems in my opinion. A very peculiar keyboard layout and closely spaced USB ports. I fixed the keyboard by swapping the keyboard registry entries, but I had no chance of fixing the spacing between the ports. Something that Dodocool DC50 hub will help me with. Why USB-C if I don’t have the ports for it? 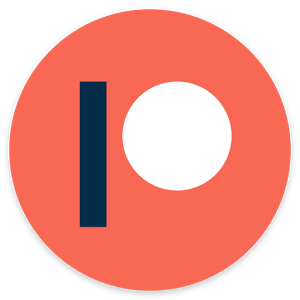 Simple, one day it will become the standard for all the devices I own. I want to be ready when the day comes. Plus, I get to use the dongle with my Pixel phone. I’m not able to verify the speed of the USB devices as I have nothing that would max out the USB 3.0 bus, but I can confirm that the system recognises the ports correctly. 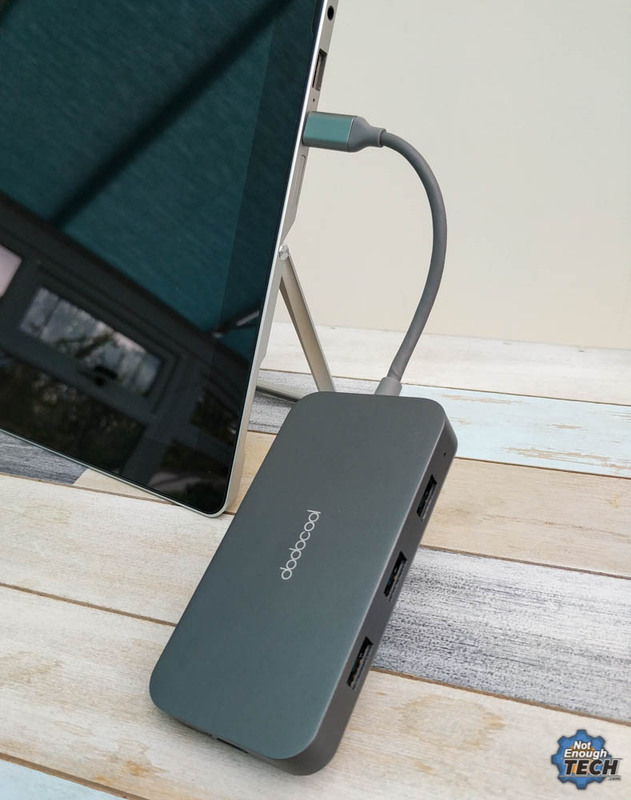 You can supply extra power via USB-C connector if you find yourself in a situation where all 3 ports are in use, but you are short on power. HDMI supports up to 4K resolution and won’t work over the USB-A to USB-C adapter. You have to use the USB-C port to take advantage of that. It’s fine, in reality, I don’t find it that useful for now. USB-C power delivery is a bit tricky with the adapter. 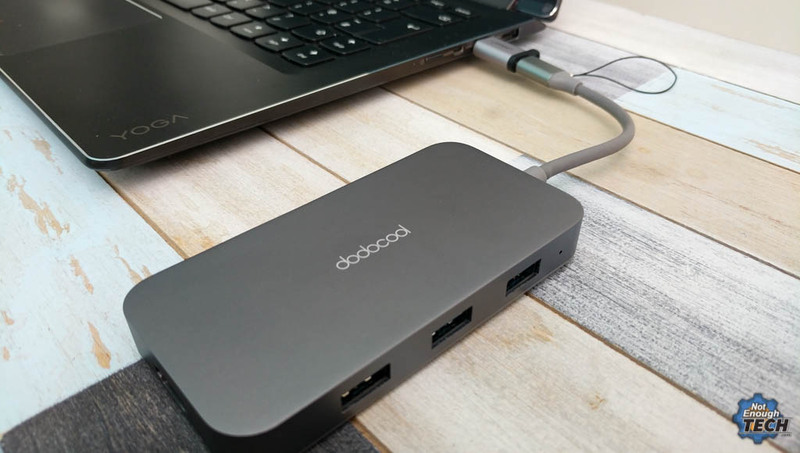 I was able to use this to get fast charging, however, the option was strongly dependant on how the devices are recognised by the charger and in what order I connected my phone and the Dodocool DC50 hub to the charger. 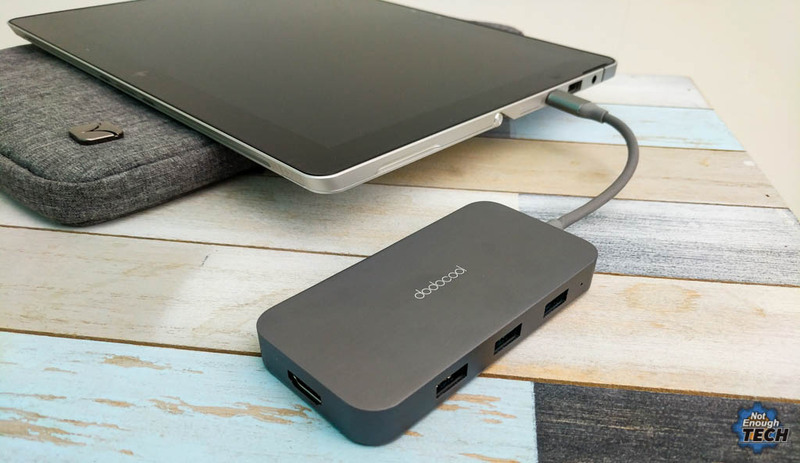 You can use the hub with a USB-C compatible phone. The USB 3.0 sockets will work, but I haven’t been able to use the Ethernet or HDMI. 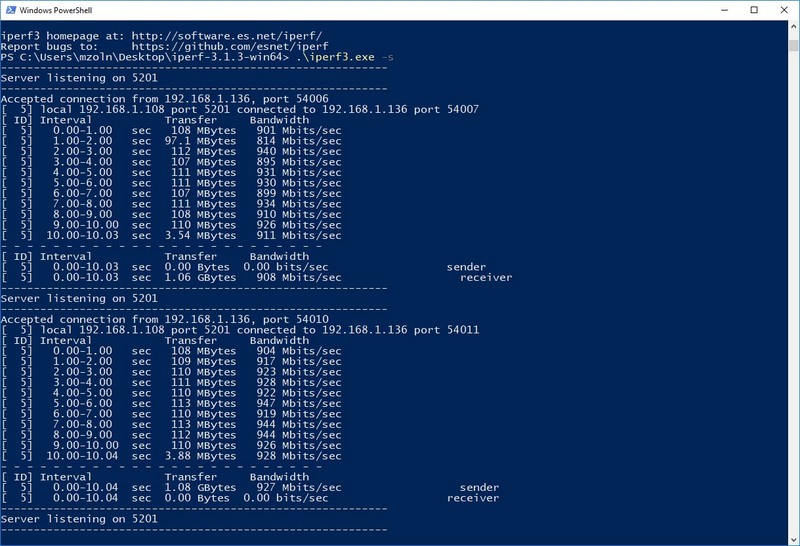 As I’m using the hub over the adapter, I accepted all the limitations apart from one. The cable of the Dodocool DC50 hub is too short. It works ok with standard port placement, but if you have USB-C ports built-in into your screen (Surface alike devices) the cable is way too short to accommodate for that. It’s usable but super awkward. 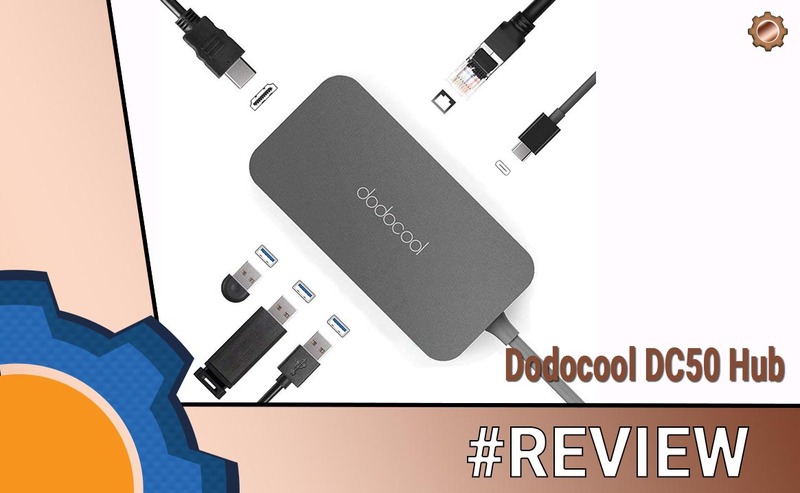 The Dodocool DC50 hub has been provided to me for the purpose of the review. As usual, with all my reviews I reserve the right to an honest critique of the product. I know my use case is rare. 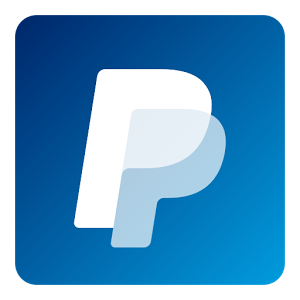 It works for what I need it for, and I can’t take the advantage of all of the functions offered. 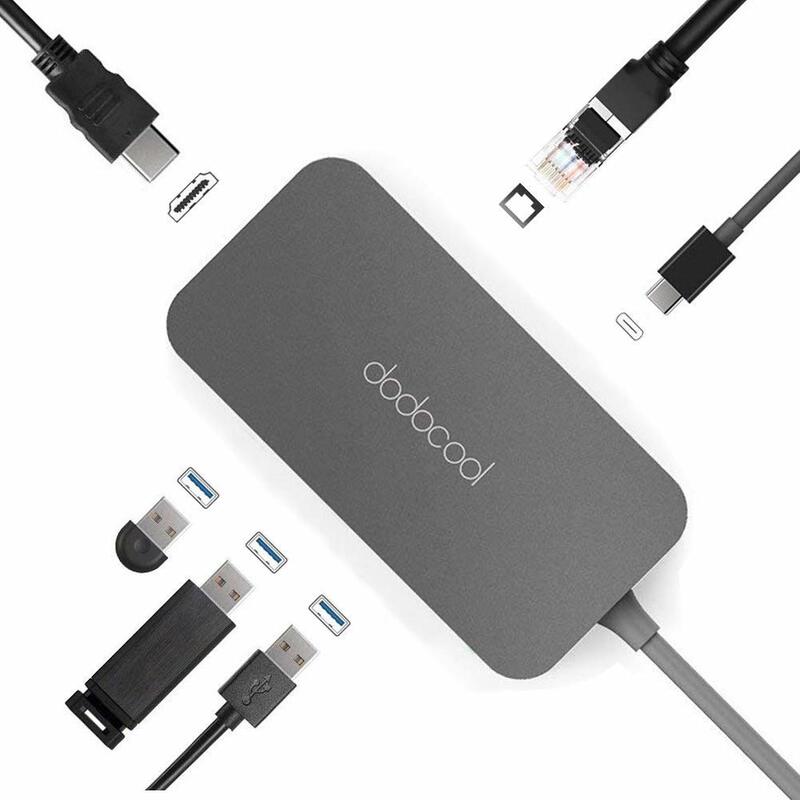 But at this price point, the Dodocool DC50 hub is a great piece of kit to have, providing you don’t have your ports built-in in the screen. I’m sure I will take better advantage of it once I upgrade to a newer laptop in a couple of years!